Redbridge runs its own Junior Club and Training Sessions each week on a Monday evening. All standards are welcome, to find out more please contact Sue McGee on 020 8498 1049. 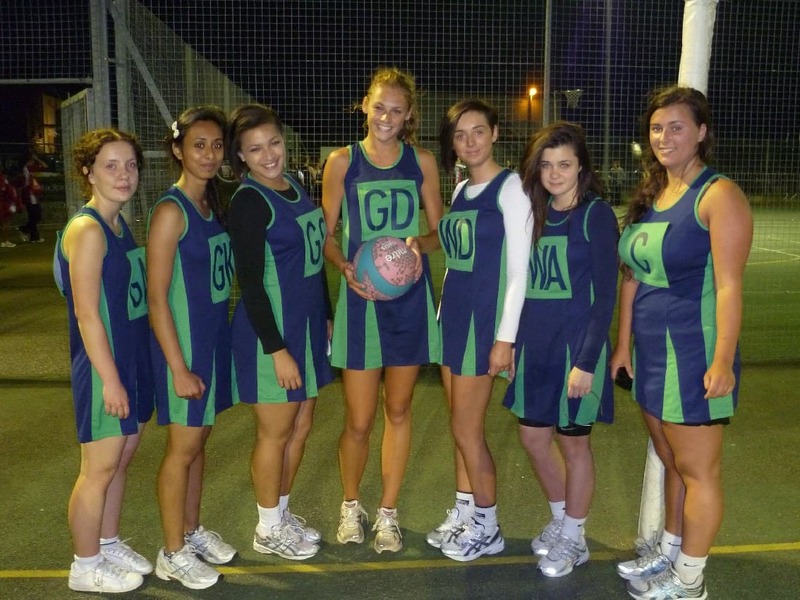 The Outdoor Courts are home to the Essex Metropolitan Netball Leagues, which are hosted fornightly on a Saturday from September through to May. If you play for a club and wish to book midweek training, please call bookings on 020 8498 1021. 8 – 11 year olds and is intended to give the girls a good basic knowledge of the game, some of the skills required to play and even some matchplay. Experienced, CRB checked coaches put the girls through their paces in a fun and safe environment. 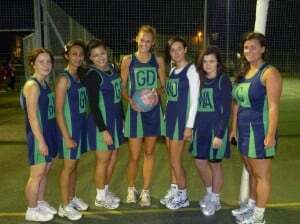 During the school holidays – a Netball Camp is often run. Youth – RSC Youth N.C.
RSC Youth Netball Club was set up about 6 years ago following on from the London Active Sports Partnership. This gives girls of all abilities a chance to develop and play netball in a club environment and is subsidised and supported by RS&L.